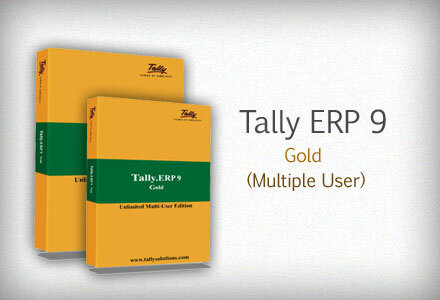 Tally.ERP 9 is presently available in two editions: Silver & Gold. With Series B, Diamond & Platinum editions will also be available. What other differences exist between editions? 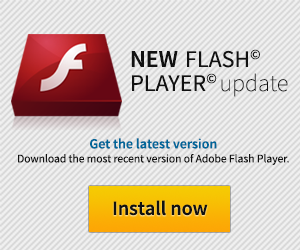 None –all capabilities and features will be available in every edition. The only reason to choose between editions is the number of systems from which Tally.ERP 9 can be accessed. A 'user' in this context is www.virtualsoftzone.blogspot.com actually a computer system. 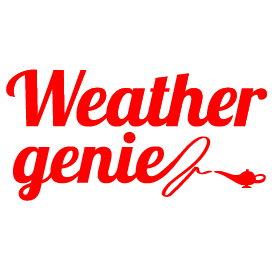 We do not complicate your purchase decision with 'concurrent user', 'named user' and so on. Maintaining our philosophy – Power of Simplicity ® – you only need to choose an option that suits your needs. It is not the ERP version of Tally 9.